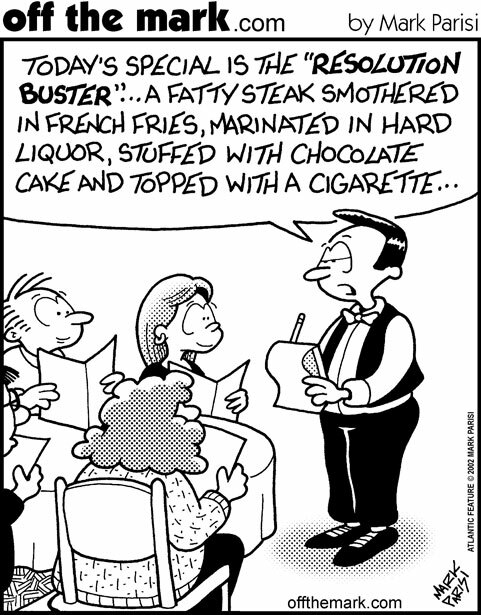 I recently heard New Years Resolutions referred to as a “to-do” list for the first week of January. Personally, I love the NYR. I’ve been asking around to see if any people have NYRs concerning wine drinking and buying. Here are the responses I received. Editor of a “large” metropolitan newspaper, “I resolve to find ‘the’ wine that both my wife and I enjoy.” My solution – stop trying to find a wine you both enjoy and open 2 bottles. Linktrap John, “Pay attention to food and wine pairings chocolate” – and then he sent me a photo of a Merlot with a Toblerone. Sorry John, I can’t help you. My brother-in-law, “Drink more of your wine ” – Hey, I may borrow that and try and drink more of other people’s wines too. My daughter, “Dad, I don’t even drink wine” – fair enough. This year I resolve to drink more Rioja, Côtes du Rhône, and Australian Shiraz. Like my friend Rob said, “Hey, those our resolutions every year?” – fair enough. This entry was posted on Saturday, January 4th, 2014 at 9:03 pm	and tagged with Australian Shiraz, Cotes du Rhone, New Years Resolutions, Rioja and posted in Wine writing. You can follow any responses to this entry through the RSS 2.0 feed. I want to read more blogs. I think you are funny.